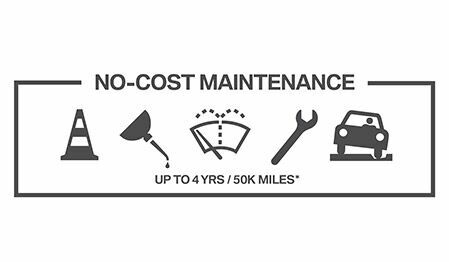 Why Choose BMW of Topeka? At BMW of Topeka our priority is to provide you with quality vehicles, expert service and an enjoyable experience for customers to shop for a new vehicle. We want to help you find the vehicle that’s right for you. On our website you can find several tools that will help you get started. Whether you’re looking for a new BMW or a Certified Pre-Owned vehicle, you will find plenty of options on our lot. Our sales and service teams will be there to assist you for every step on the way to finding your new vehicle. The staff here at BMW of Topeka is friendly and knowledgeable and understands that getting a new vehicle can be a big choice. Our service to you continues after you purchase a new car with us. Our service team will take care of anything from regular maintenance work to replacing parts and repairs. You can even schedule your appointment online. Whatever your BMW needs are, we have you covered. Stop by BMW of Topeka today and find your new BMW with us.